Please select 1/2 size down from your normal size (if you wear Men’s size 9, please choose Men’s size 8.5, and if you wear a Women’s size 8, please choose Women’s 7.5). * ; Sizes Men’s 3/Women’s 5 – Men’s 8/Women’s 10 feature 6 eyelets, while sizes Men’s 8.5/Women’s 10.5 and up feature 7 eyelets. 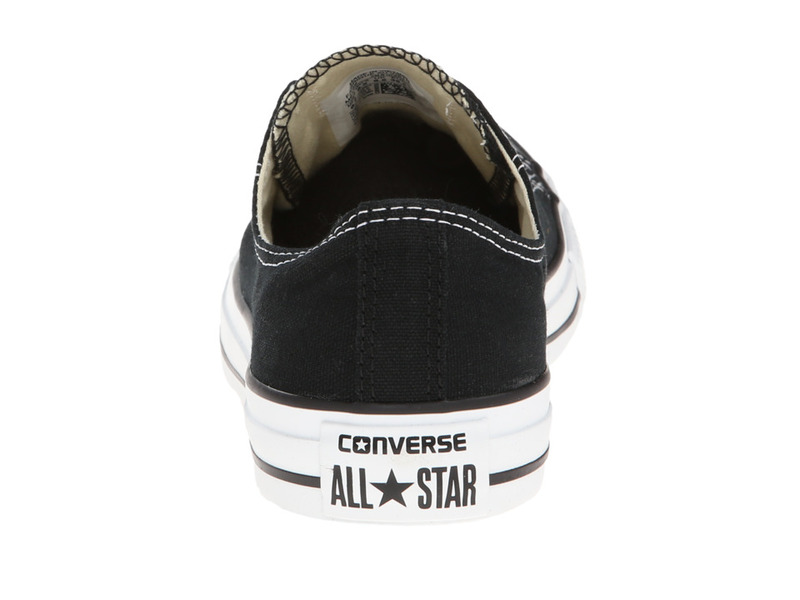 ; Please note: The Charcoal style used to be the A/S Seasonal Ox, but it is now All Star Core Ox. Some shoe boxes may have the old title, while others have the updated title. ; The original basketball shoe is now defined as a stylish modern-day fashion staple! 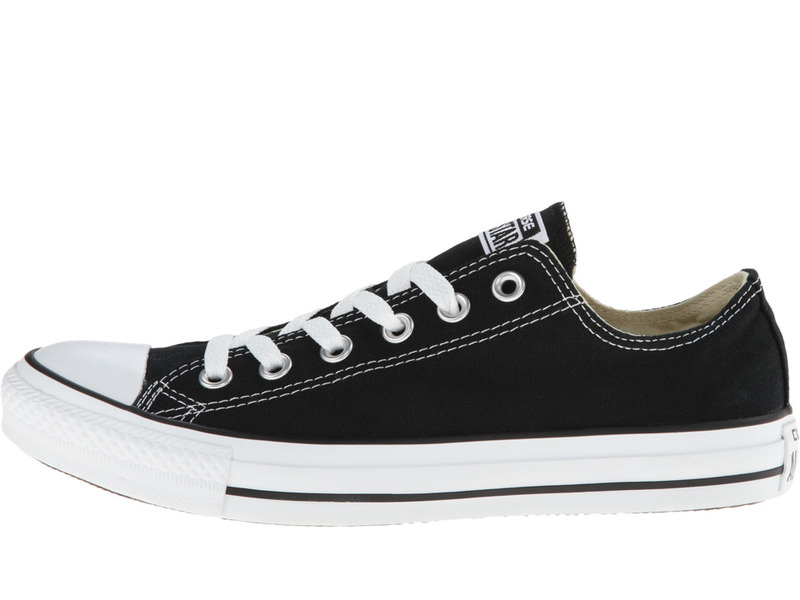 The All Star Core Ox from Converse is a great complement to any casual ensemble. 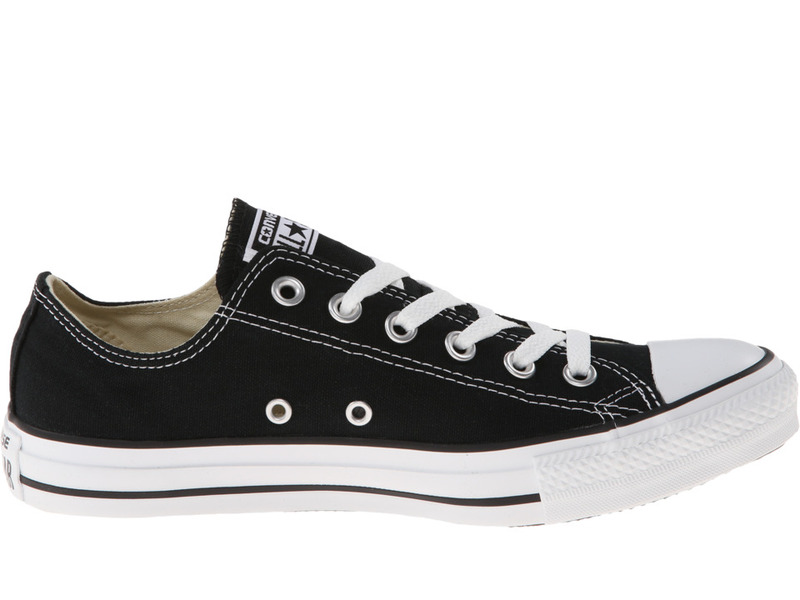 ; Durable canvas upper. 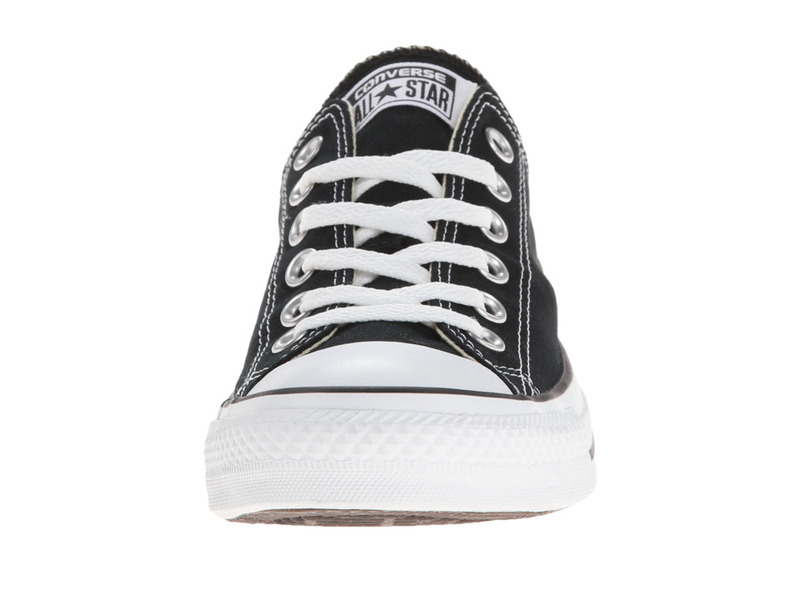 ; Lace-up front with metal eyelets. 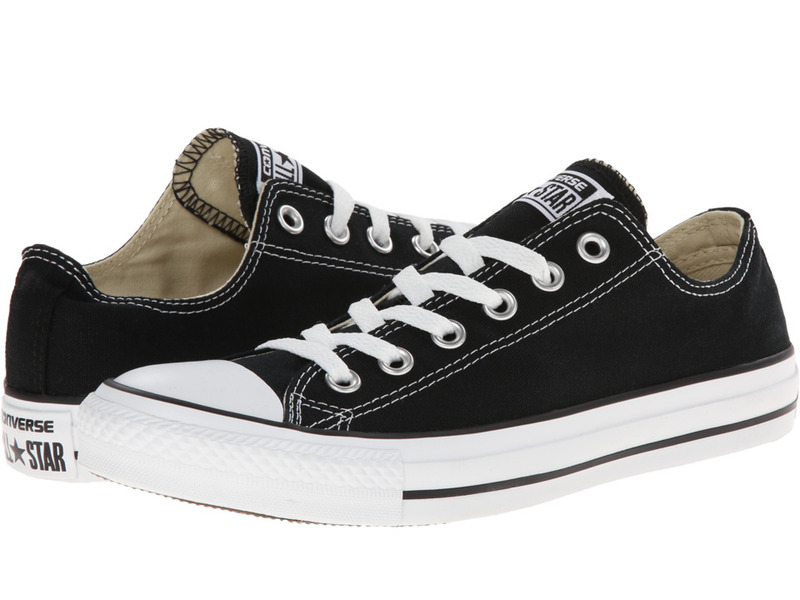 ; Canvas lining and a cushioned footbed provides hours of comfort. ; Original rubber toe box and toe guard, tonal sidewall trim and All Star heel patch. 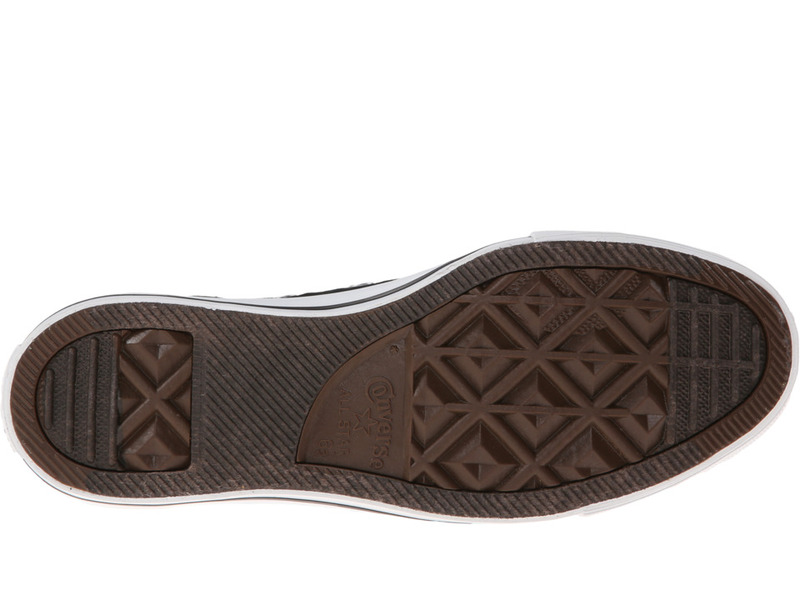 ; Signature Converse rubber outsole. ; Imported. Measurements: ; Weight: 15 oz ; Product measurements were taken using size Men’s 9, Women’s 11, width Medium. Please note that measurements may vary by size. 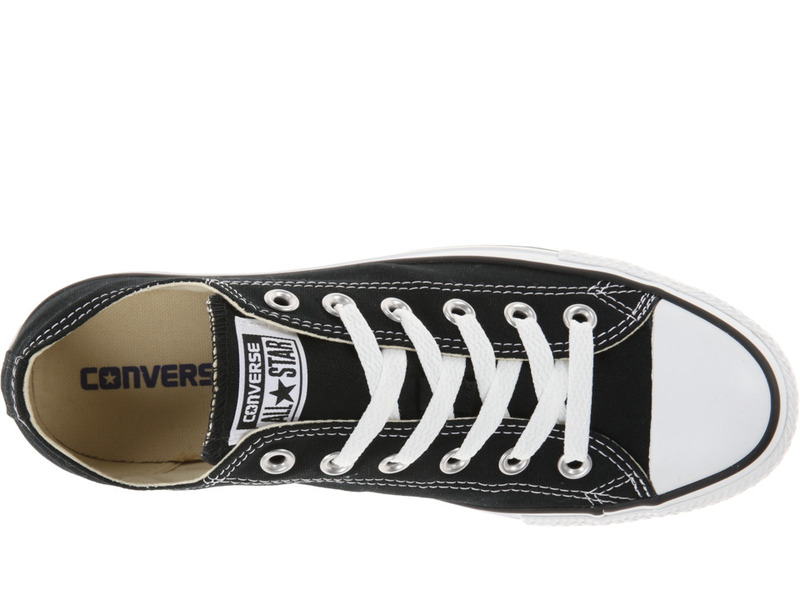 Be the first to review “Converse Chuck Taylor All Star Core Ox Men’s Classic Shoes” Click here to cancel reply.